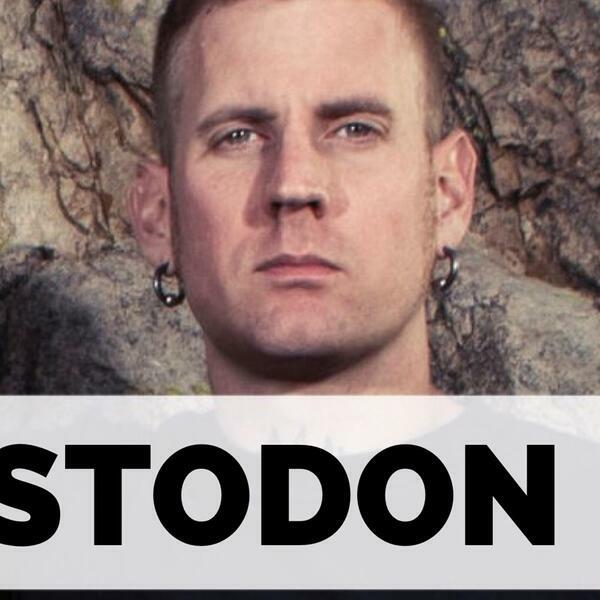 Today we’re joined by Brann Dailor, drummer for Atlanta-based rock band Mastodon. Latest album Emperor Of Sand came out last month and has been one of their most successful releases to date, topping Billboard’s album sales chart with over 40,000 physical copies sold in its debut week. We’ll talk about the trials and tribulations the band went through while writing it…the overall concept of the album…and some of his wildest experiences before becoming a professional musician. Make sure to subscribe to the ‘Two Hours with Matt Pinfield Podcast’ now so you don’t miss any upcoming interviews.